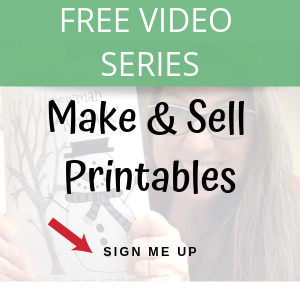 May 9, 2018 By Bekki 7 Comments This content may contain affiliate links. Inside: FREE Camping Supply list, hacks and Easy meals to make your next trip easier. At 8:00 in the evening I marveled at how quietly your two young sons went to bed. Enjoying the smell of the campfire at my feet and the sound of the wind blowing through the trees, it made me smile. As the night went on, I could hear you talking and laughing with friends. What a wonderful escape from day to day life. With my Taj Mahal tent erected and my husband and sons’ hammocks hung, I crawled into my sleeping bag on top of TWO air mattresses, blessed that our families were able to spend time within 100 feet of each other while enjoying very different seasons of life. My youngest son, Stephen is now 12, and your sons Noah and William Parker are both under 6 years old. I want you to know that even though I’ve never met you or your sons, I am praying for you. I learned your sons’ names at about 6:30 am. 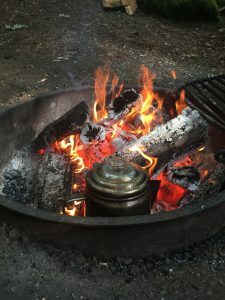 Sitting silently by the morning fire with my husband and our youngest son while enjoying a hot cup of camping coffee, I watched them emerge from their tent. I wasn’t spying, I promise. I was facing your site and their movement caught my eye as I sipped my husband’s idea of coffee- WAY too strong for me. William Parker emerged first and immediately began swinging his arms around and hopping quietly on nearby logs. I’m guessing he’s about 5 years old. Noah quickly followed his big brother. I’m guessing this cutie is about 3. Your boys tried to get you up, but I’m sure you were tired from being up so late. They, of course, were well rested, since they went to bed without a peep before dark. 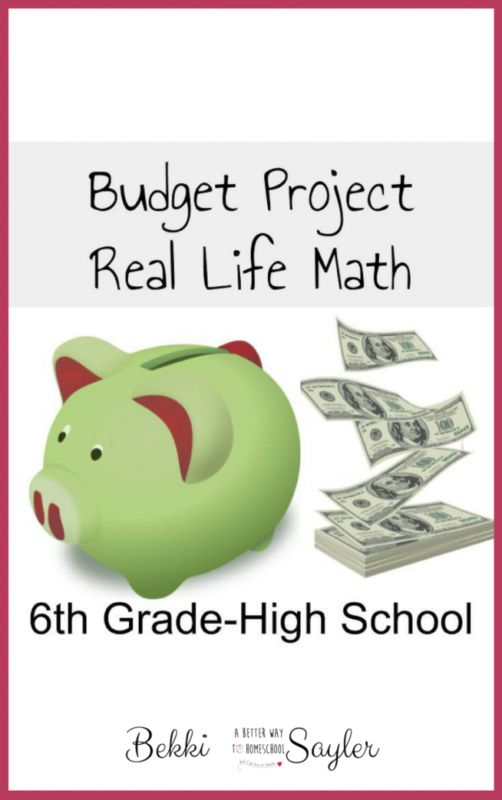 As a mom of five sons, I recognized their eagerness to explore and again it made me smile. William Parker tried to get your attention again and that’s when I learned his name. Dear Mama, I know you’re exhausted. Your husband was sleeping soundly and it was crystal clear that your boys know that you are the one to wake first thing in the morning. I know you’re tired because your tone of voice made me want to shut up and sit still from 100 yards away. Dear Mama, I’ve been there. I glanced at my phone to check the time. It was now 7:45 am and three of my sons were still sound asleep in their hammocks. My Stephen awoke first thing because he had to pee. The zipper of his mosquito net flew open and he was running toward the bathroom before his feet hit the ground. By this time, William Parker and Noah were desperate for your attention and William went into full “see if you can ignore me now” mode. He grabbed a big stick and began screaming that he was going to beat you and Noah with the stick. As a good mom, you asked him to put the stick down. the boys missed the signals that you needed some time to relax and wake up. So you matched William’s threat with your own screams. 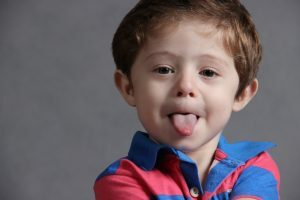 Eventually, you grabbed Noah and pulled him away from the campsite calling William Parker a monster and telling him he would be scooped up by his grandfather and miss the rest of the camping trip. I see my younger self in your frustration. On the outside, I never acted that way in public before. That’s true. But on the inside… That’s a whole different story. And I believe the inside where it matters most. Dear Mama, I’ve been in your shoes. And I’ve said things, done things, and believed things that make me cringe. I didn’t learn your name over the 3 days we shared at the campground, but I’m sure I will never forget you or your boys. you’ve never been camping before and the silence made it impossible for you to sleep. A tent is the last place you’d rather crawl into, especially if it’s filled with peacefully sleeping kiddos. The one thing you forgot to pack was your camping air mattress, or your cooking pot, or worse… coffee. No matter what the cause of your early morning frustration, I still wish I could have blessed you in some way. 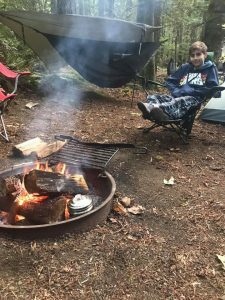 A hot cup of coffee, a walk around the campground, or a scavenger hunt printable for your boys, like this one. 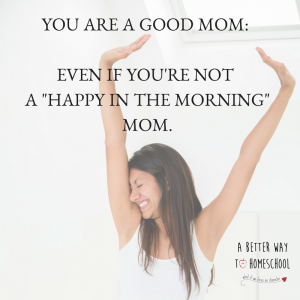 You are a good mom: just not a happy in the morning mom. Spend a few minutes at night planning out your morning. Role-play with the boys about how to get up in the morning. Get up, serve themselves breakfast (They are old enough), do a chore or two… something. My Stephen is a busy boy too and he hits the ground running. I make sure he knows what he can and can’t do BEFORE he goes to sleep. It helps a lot. Be sure to have them “practice” in the afternoon when everyone is awake, happy, and calm. Get some rest. I know it’s tempting to stay up late at night. Spend 5-15 concentrated minutes of the day entering your sons’ world. Pay attention. Look at them and say their name wrapped in love. Ask them questions. Play a game. Show them a skill. Laugh. You are an attentive mom once you wake up, but you spent your day reacting and not engaging with your boys. I am not judging you. I’ve been there. But even a few minutes of “all in” will make a HUGE difference. Make ‘em work. Give that boy some manly jobs. Validate his inner man. Don’t laugh. Boys need to be needed and respected from a very early age. Make it his job to empty the trash and carry heavy bags, but praise him with full words of encouragement. Not “thanks”, but “You really are growing into a strong and valuable helper”, “I couldn’t have done that without you”, or “You are going to be a fine, strong, helpful man”. At the campgound, try having the boys do things like stack wood, prep the fire and take out trash. Nip threats from your son in the bud. Your boys should NEVER be able to make you walk away from them because you are afraid that they really will hit you with that stick. 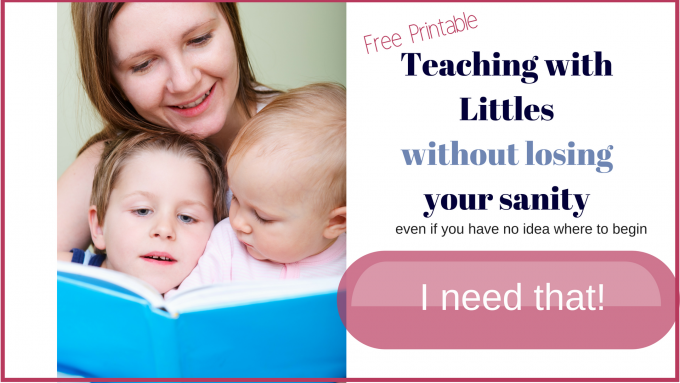 Find an older mom to teach you parenting skills. 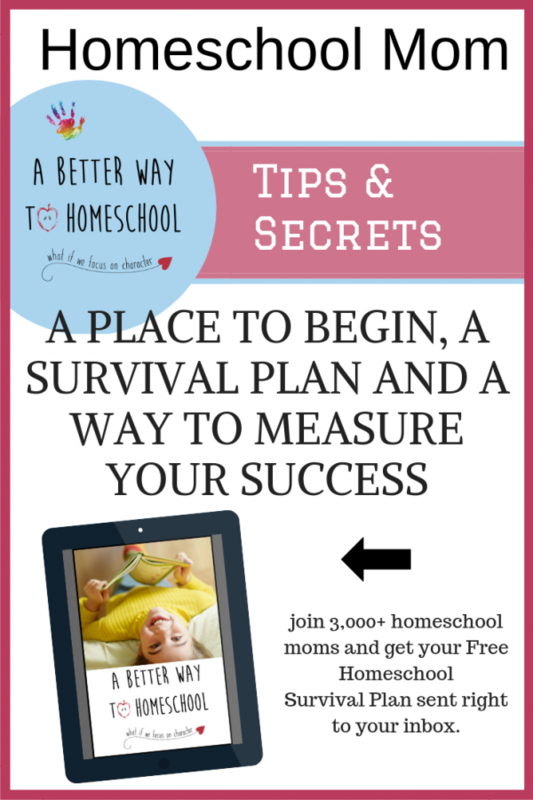 I was really struggling as a mom when my oldest was little. I was angry, exhausted, overwhelmed and the ugliest version of myself. I found myself looking around desperately for help. So I began spying. I looked around until I found women who acted like I wanted to act and had wonderful children. You know, those kids that cause you to say, “Wow! You are lucky!” And then I got to know them, listened to their advice and made some serious changed to my parenting. Related: Yes! 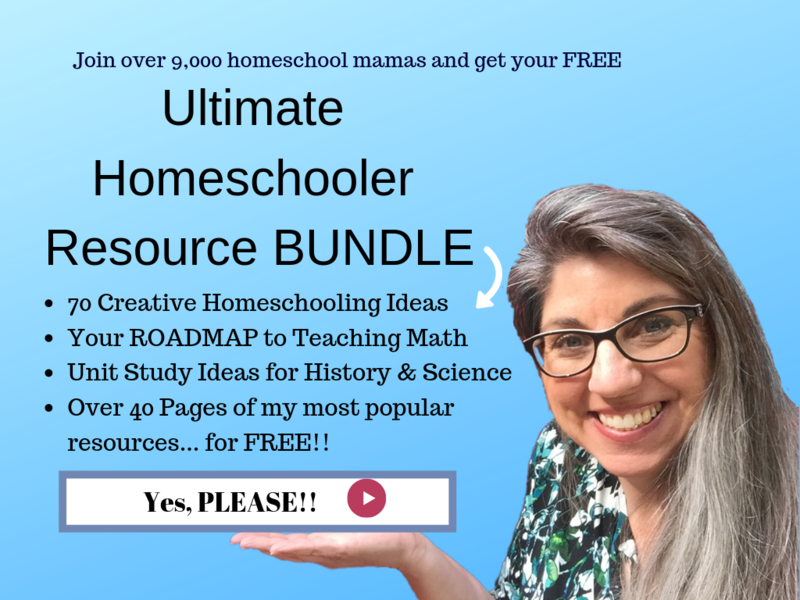 There really is a loving, supporting, and kind group of homeschooling moms on Facebook sharing everything about parenting, homeschooling, chocolate, and LIFE. No Drama allowed. 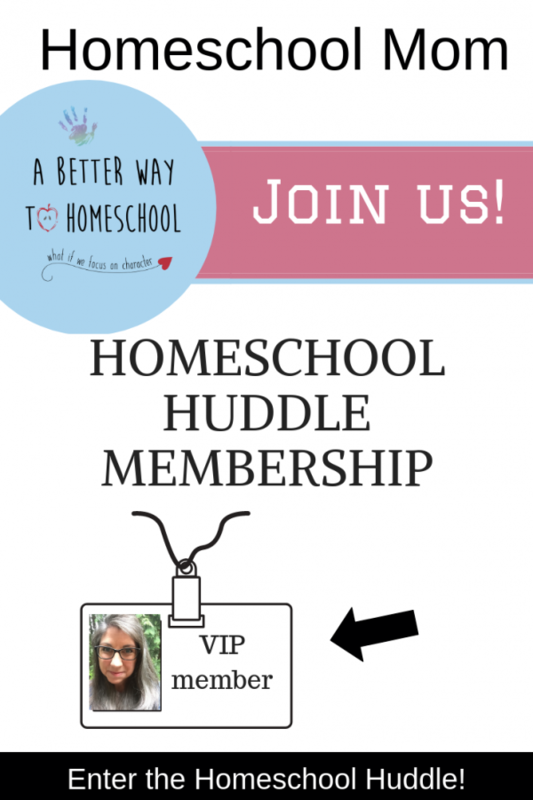 Come and join us on Our Lives as Homeschool Moms! Embrace the journey of raising boys. 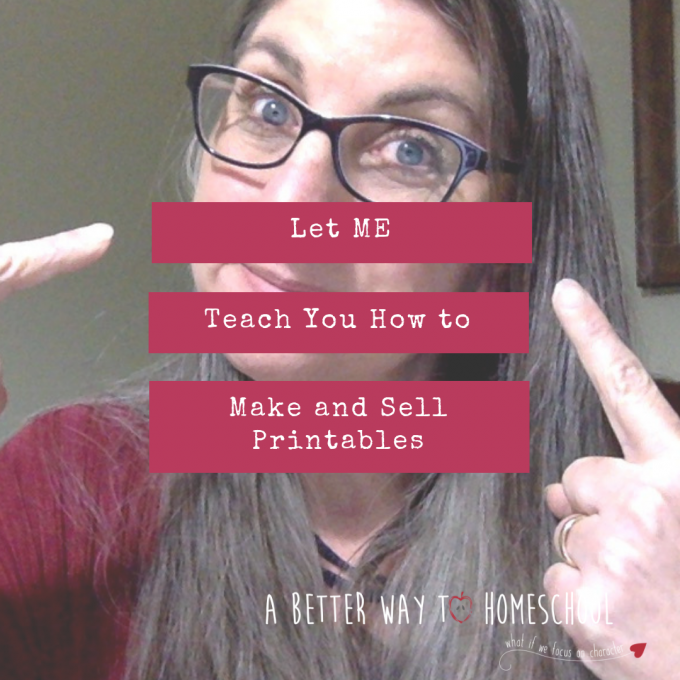 While you’re looking for a real-life mentor, consider joining The Heart of Homeschooling God’s Way. 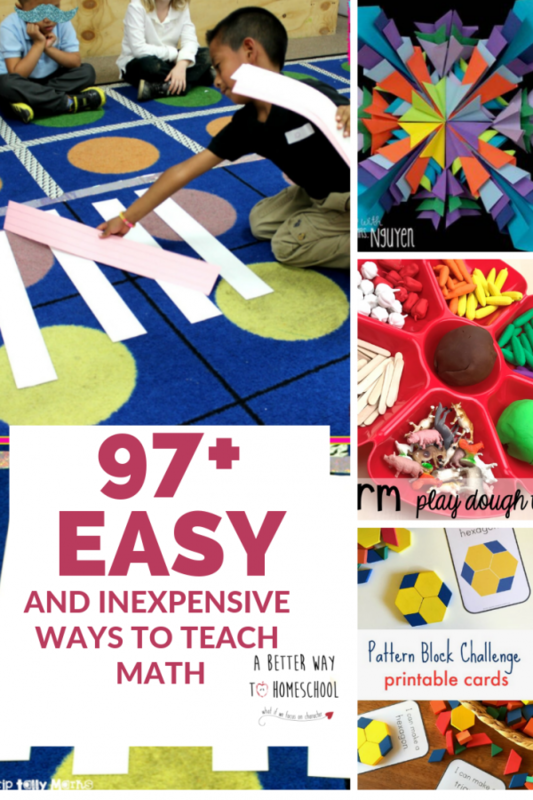 Yes, this class is for public schoolers too! 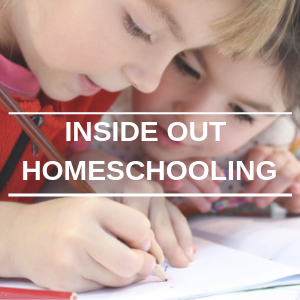 Funny truth is that we are all Homeschoolers to some degree. 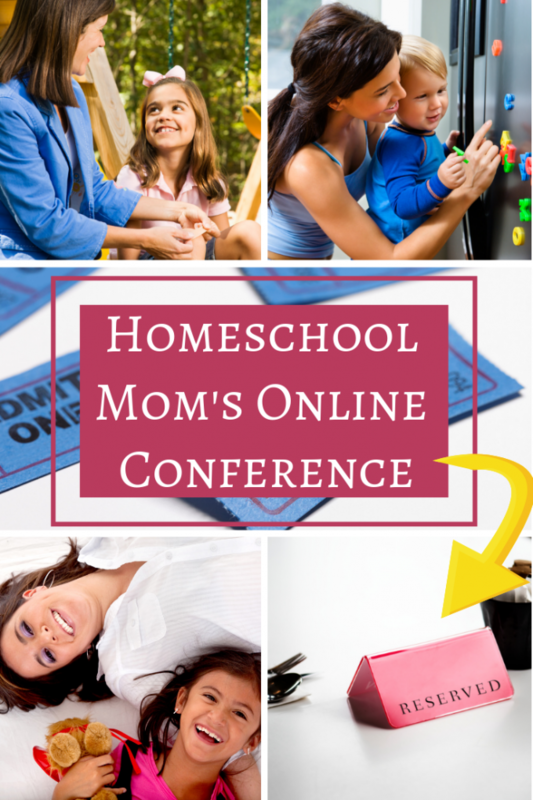 This class focuses on the heart and character training of your children and your heart and purpose as a mom. I’ve been very blessed to have some incredible examples of godly mothering in my life. 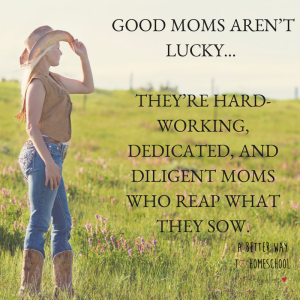 These moms aren’t lucky: they’re hard-working dedicated and diligent moms who reap what they sow. teaching me what it looks like to be a good mom. Not a perfect mom. I pray you KNOW that God loves you and is able to help you train up your children. 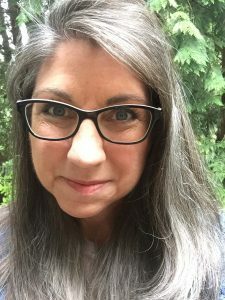 You are exactly the right mom for William Parker and Noah. They made that perfectly clear at different times of the day. I pray you will forgive me for not having the courage to approach you with a cup of hot coffee and tell you these things face to face. Parenting is hard for all of us, even when everything is in its place in our cozy homes, but especially when we leave our comfort zones. One of the best pieces of advice I ever got: look for mentors to guide you through the stage of parenting you are in today. She will look at you and your sons with compassion, love, and grace… not judgment. I pray you find joy, rest, and fulfillment in being Willaim Parker and Noah’s mom. If I ever happen to see you again, I promise to offer you a cup of coffee. Love, love, love this! I’m a grandma raising my second boy. I value your input. Thanks, Lynda! I still believe he is so lucky to have you!!! Beautiful. We’ve been parenting for 20 years now and my fifth baby is nearly 8 already. I agree with you in all you say. Keep up the writing and I hope it inspires many young mothers to find strength in themselves and have faith. I feel for camp mom. I’m in that spot all too often with my crew. I’m sure random people must know at least several of my kids names because of the constant reminders as we’re out and about. Happily I stumbled into #4 recently with my six year old. The same high sensory gymnast who asked me several times today if he could get on with mopping the kitchen floor😂 It might take more spray and more time but he was so excited watching that gleaming floor dry. It even motivated both his sister’s to get on with their chores! I might just need to update those chorepacks sooner than expected.